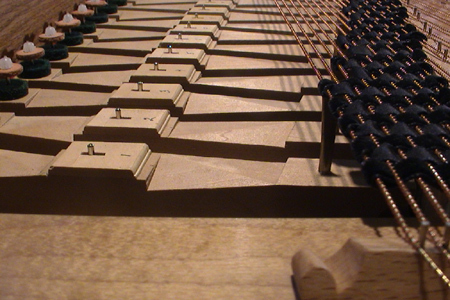 The Pedal clavichord is certainly the most unusual and rarest of clavichords. 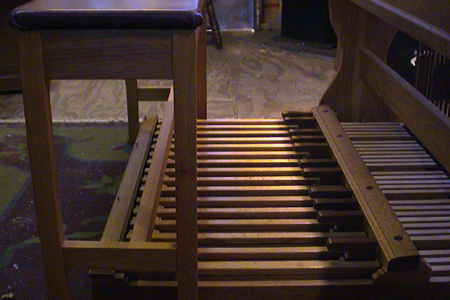 My newest design melds the spirit of the antique original with my years of experience building and playing early keyboard instruments. 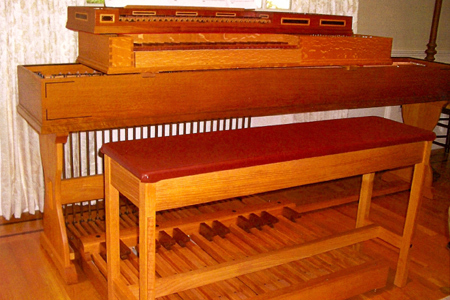 The result is the finest of pedalboards coupled with a clavichord of unusual design and unequalled sound. 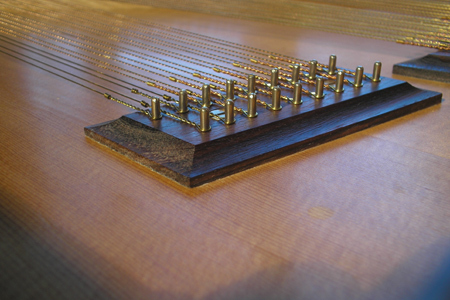 The Pedal clavichord is double strung using hand wound wires from the Early Music Agency. 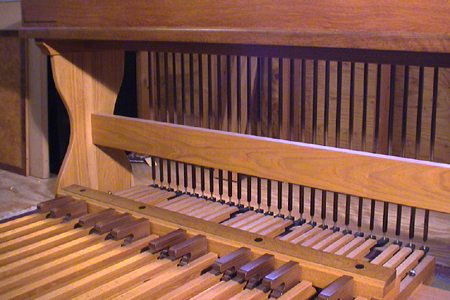 The instrument is at 16' pitch, A415, and being unfretted it can be tuned in any temperment. 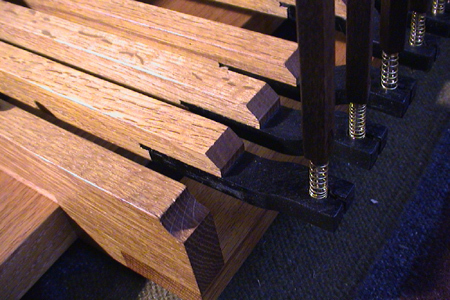 The pedals are quite sensitive and can be easily adjusted to your playing style. 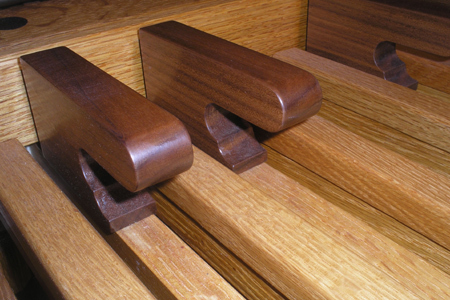 This instrument is made of Oak, Black Walnut, and Rosewood. 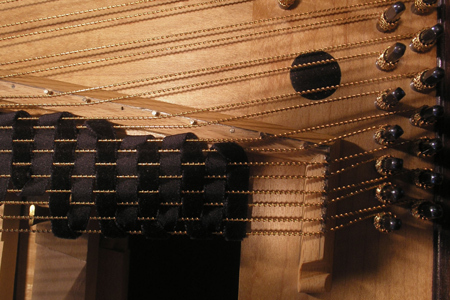 My innovative tracker design makes for an instrument of exceptional quality sure to complement any players technique.